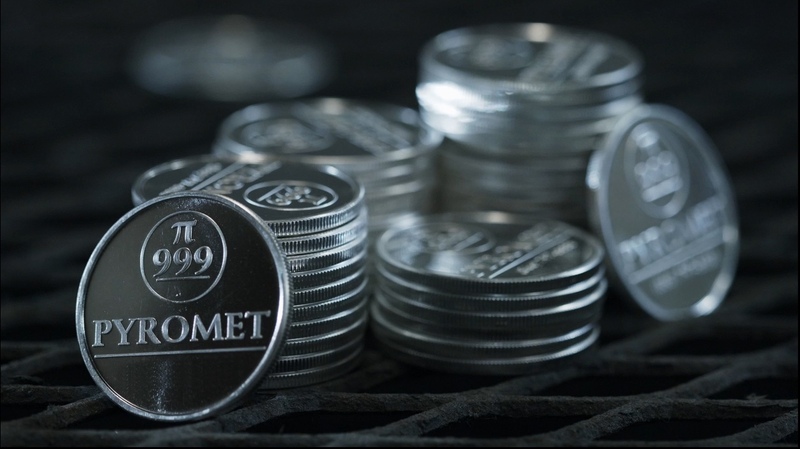 Pyromet recycles and refines silver from numerous types of silver coated film and paper. We have an important role to play in the environment, and we take it seriously. We self monitor and always comply with local, state, and federal regulations. All of the washed film containing emulsions we receive are 100% recycled and reused. Nothing goes to landfills from our facilities. With a one of a kind film wash technology, Pyromet is able to recycle several different types of film. Common forms of film we recycle is litho, cartridges, industrial, micro film and fische, and ion exchange. Pyromet accepts all types of film, x-ray, litho, cartridges, micro film/fische, ion exchange, and industrial film. With our long term relationship with Elwyn Industries, we accept and process jacketed film. Elwyn sorts x-ray film from the envelopes and paper reports, while providing meaningful job opportunities to mentally and physically challenged employees in our community. All of the confidential information is kept in a secure location and destroyed by shredding. Pyromet provides customers a free of charge Metal on Account option to clear out their warehouse. Customers can send their film while maintaining control of selling their silver at a future market date. We are compliant with all HIPAA regulations and is up to date on HIPAA HITECH conformance. Upon request, Pyromet provides a Business Associate Agreement as well as Certificate of Destruction. Pyromet has established long-term relationships with many freight companies and can provide a quote. Pyromet receives film from 7:00 AM to 2:00 PM (EST) at 12 Crozerville Road, Aston, PA 19014.